Home Hot News Vijay 60 – Who is the producer ? Vijay 60 – Who is the producer ? 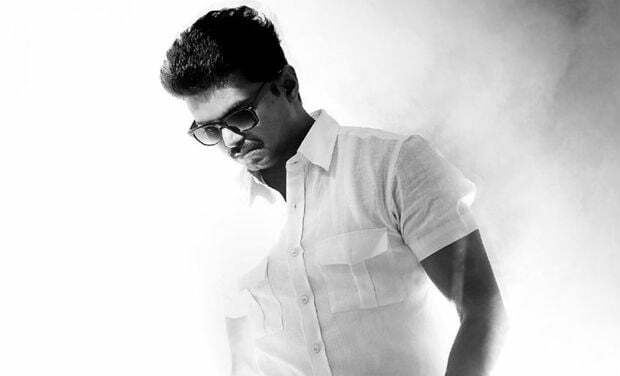 Actor Vijay is one of the famous Heroes in Tamil Cinema who is busy with time schedules, he decides things for his next project during his current project itself. He is busy shooting for Atlee’s Vijay 59 and the news about his next movie already started surfacing. Various Sources say that his next movie will be produced by Chandraprakash Jain under Sri Mishri Productions who funded Thalaivaa and it didn’t earn much and do well on box office. Directors in contention are AR Murugadoss, SJ Suryah and Venkat Prabhu. SJ Suryah and AR Murugadoss have already narrated their story summaries.